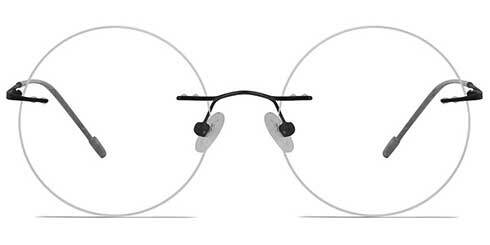 Perfect Glasses believes in providing innovative optical solutions that will help improve vision and provide comfort. 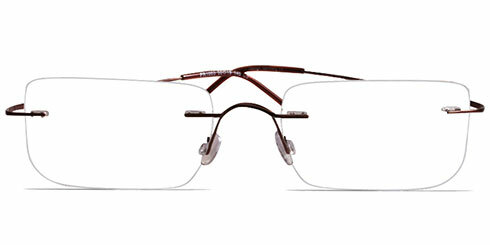 We deliver our promise by bring you a wide selection of titanium glasses. 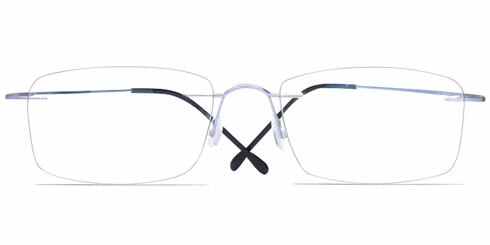 We offer an extensive range of full rimmed, semi-rimmed and rimless titanium frames in a variety of colours and designs. 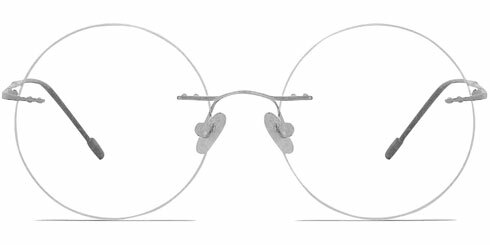 Why Invest in Titanium Glasses? Titanium is one of the strongest and premium quality materials used for making eyeglasses. 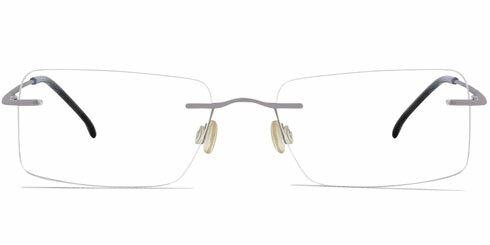 It is definitely stronger than acetate and other metallic frames. 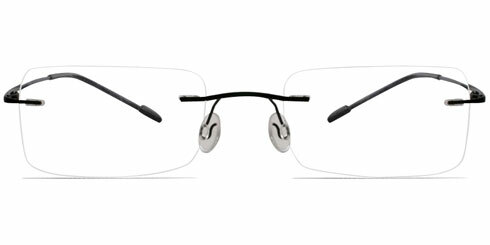 So, if you invest in a good quality impact resistant titanium frame with high durability, you will not have to worry about getting a new one for a long time. Though it is one of the strongest materials, titanium frames are lighter than plastic, aluminium or steel frames. 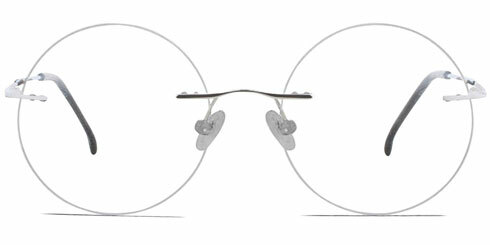 So even if you wear a light-weight titanium frame throughout the day, it won’t put pressure on the bridge of your nose and you will be completely comfortable wearing it. 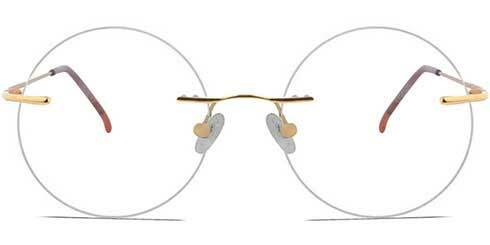 Known for its malleability properties, titanium eyeglass frames are extremely flexible. Even if they are bent or the arms of the frame become loose, you can easily restore them back to their original shape. In fact, even in a worst case scenario, you can reinstate them back to 98% of their original shape. One problem with thick lenses is that they tend to reflect sunlight back into your eyes. 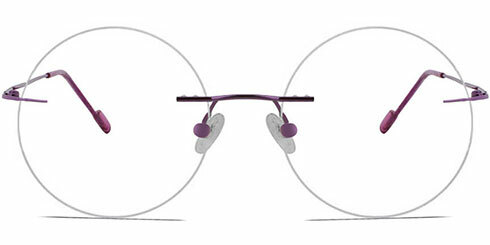 With titanium, you eliminate this risk as the lenses used to support the fine frame are very thin. You wear your glasses every day but did you know some metal frames made of copper and alloys can even lead to allergic reactions. Many people are allergic to these metals and may even get rashes. However, rest-assured as titanium glasses are hypoallergenic and will not cause any kind of allergies. 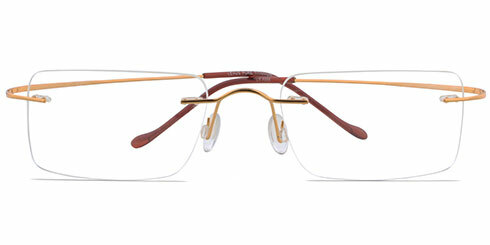 Known for its rust-resistance, titanium metal frames are sure to last a long time. Its anti-corrosive qualities will save you a lot of time and efforts in cleaning glasses as well. 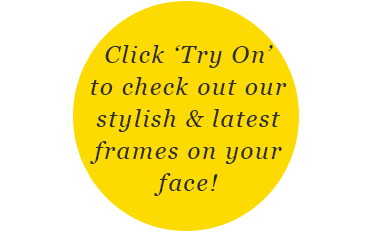 At Perfect Glasses, we offer quality titanium glasses online. 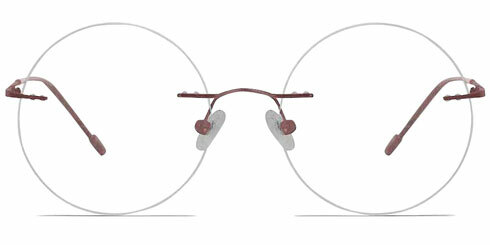 Choose from our best selection of titanium prescription glasses at lowest prices in UK.